Japan came relatively late to the philatelic world since its first stamps were not issued until 1871. The Japan Postal System was founded by Baron Maeshima following his visit to London to learn how the British Postal System worked. This first stamp issue depicted two dragons with border and characters of value. 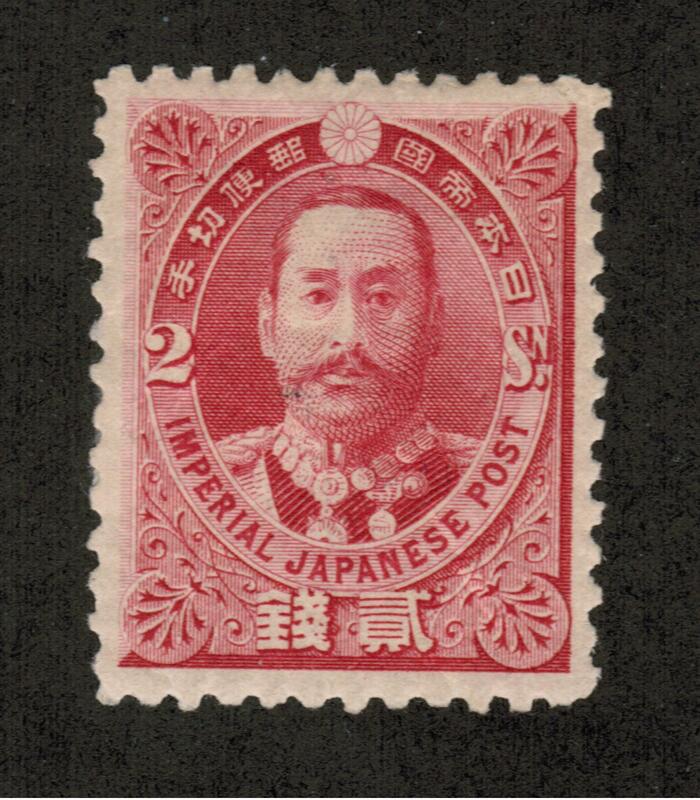 These were followed in 1872 with a new series of stamps depicting the Imperial Japanese crest of the chrysanthemum. The Imperial crest was depicted on most Japanese postage stamps until 1947 at which time it was no longer depicted. 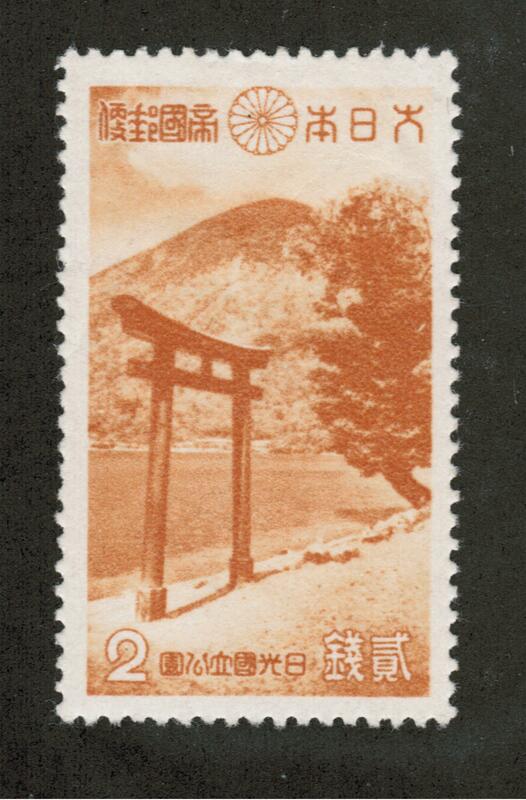 In modern years Japan has issued many well designed stamps depicting its national parks and mountains. 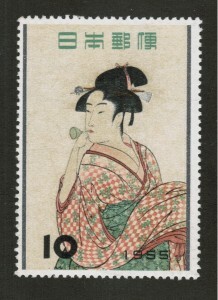 In addition, sports, history and economic prowess have been frequent subjects of Japan postage stamps. 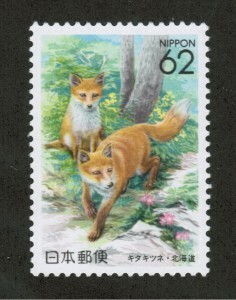 Japanese stamps are notable for their carefully thought out designs as well as fine printing quality. 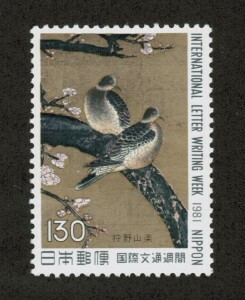 A recent development in Japanese postage stamp issuing policy is the appearance of prefectural (state) issues beginning in 1989. They may be distinguished by the style of the ideographic characters which are different from the national postal stamp issues but are very colorful and also nice to collect. Last but not least, during World War II, countries and territories occupied by Japanese forces, such as the Philippines and Burma, often had their own stamp issues, sometimes just overprinted stamps but often completely unique issues. 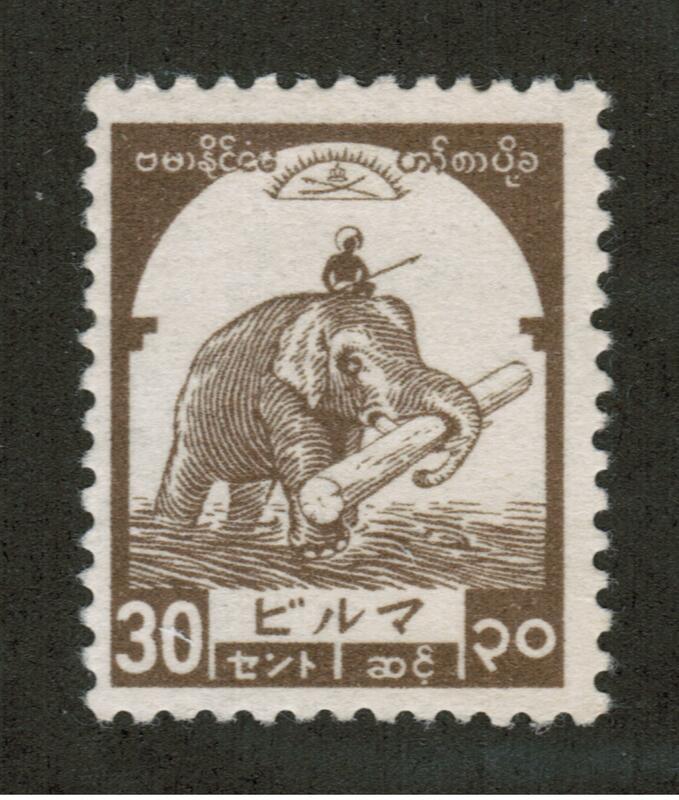 When looking at the history of stamps, it is fascinating how historic events often parallel the stamps, and Japan is no exception to this rule. The country of Japan was not opened to the Western world until 1853, and there was no postal system before Japan and the Western world crossed paths. Just like Japan, the postal system soon caught up to Western establishments, and they inaugurated the first postal system by 1871. The stamp world and the country would experience an Industrial Revolution with the impact of Western culture changing the country forever. The very same year as the opening of the postal service coincided with the release of the first Japanese stamp. These stamps are known as the “Small Dragon” and they feature two miniature dragons facing one another. Later issues would copy this design of the “Small Dragon”, and the only difference was the later issues were larger. 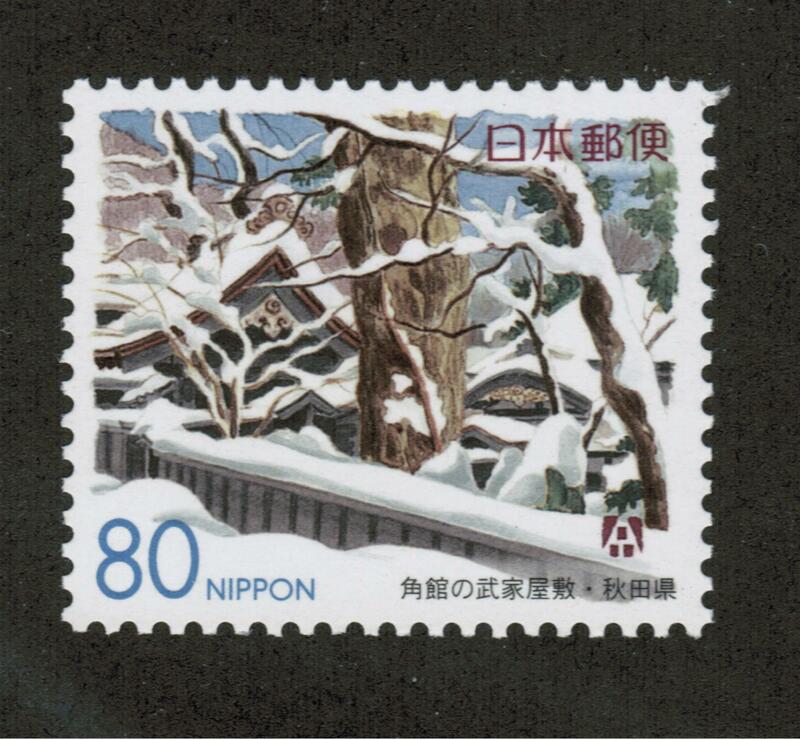 Since then, over 1,500 stamps have been issued throughout Japan, and they are cherished by collectors of Japanese stamps around the world. 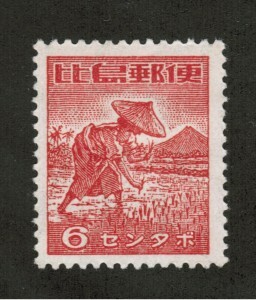 Stamp collecting among the Japanese is actually a rather popular activity but this popularity did not arise until after World War II. 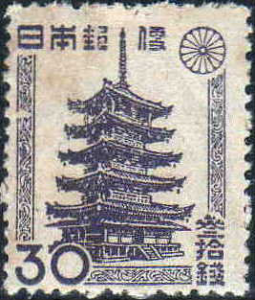 As the Japanese economy grew, so did the interest of Japanese stamp collectors who continue to collect stamps in current time. 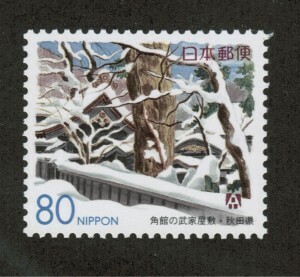 Today 30 stamps are released annually with a special printing technique, intaglio, which produces especially intricate stamps. 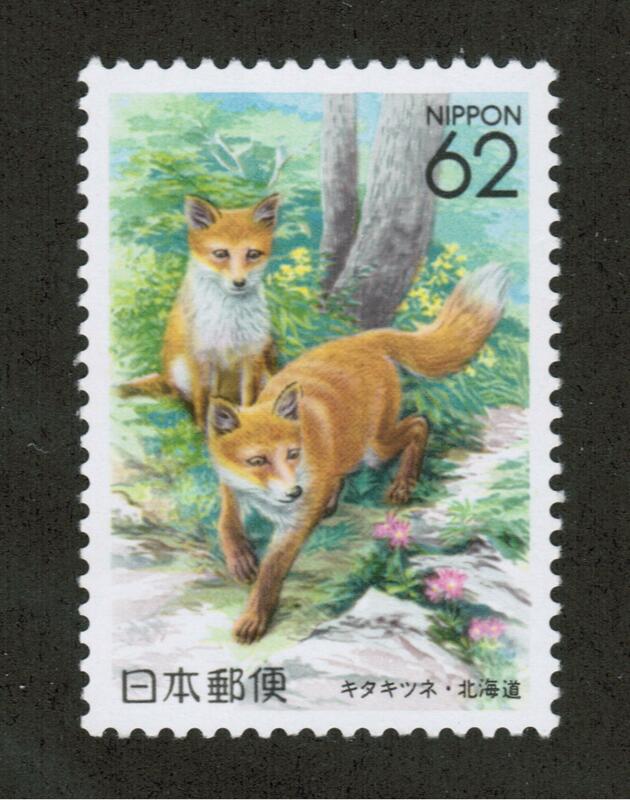 If you are interested in starting a collection of Japanese stamps, contact Treasure Coast Stamps for more information on the topic. They offer stamps from every part of the world including countries like Korea, Austria, Germany and more. 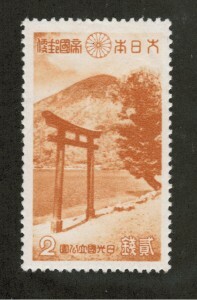 STAMPS; JAPAN’S TRADITIONS. New York Times. History of Japan. Travel Planning.